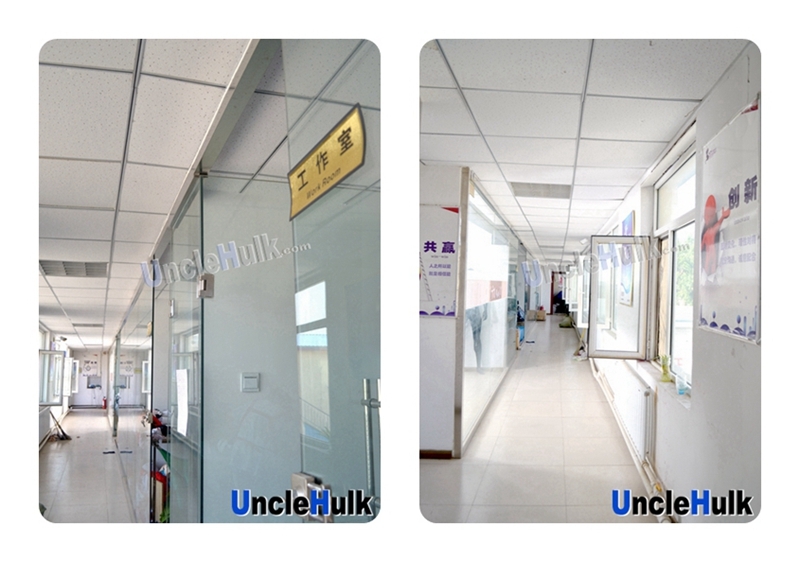 UncleHulk.com, founded on March, 2017, is a website as a manufacturer direct supplier. With our own factoriy (founded in 2012) and a core team, we have the ability to originally design and process cosplay costumes, props and zentai suits. We are convinced that to wear cosplay suits is not only a fun but also a dream which comes true. Where is cosplay, there is always fun.